Reads R to L (Japanese Style). 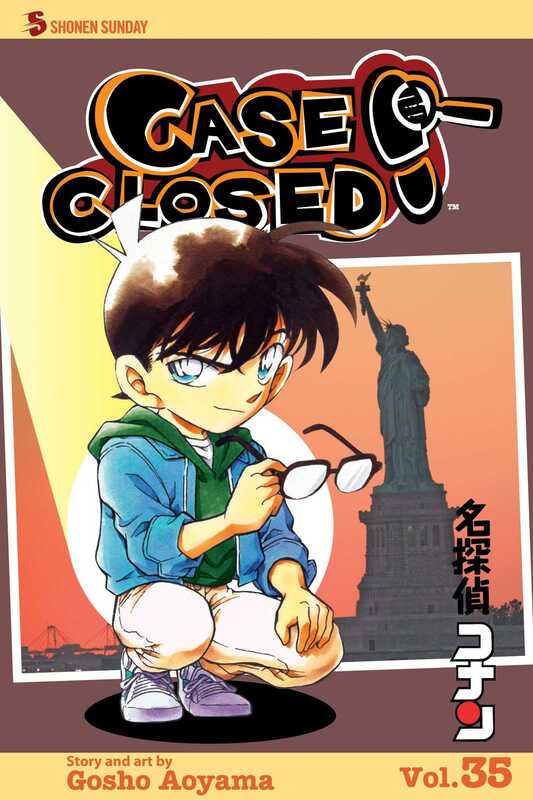 The mystery series that inspired the hit anime! Greek Tragedy: Flash back to one of the cases that made Jimmy Kudo famous before he became Conan! While visiting his actress mother on Broadway, Jimmy discovers some rotten apples in the Big Apple. Someone is trying to kill the stars of Golden Apple, a musical based on Greek mythology, and the only clue is a golden apple inscribed "For the Fairest." While Jimmy races to crack the case, Rachel stumbles upon a mystery of her own...and a certain man in a black knit cap!